My mission is to help clients gain clarity, purpose and confidence in their financial decisions. Similar to the mission of Northwestern Mutual, I emphasize doing the right thing for the client every time. I listen, break down the complex issues into manageable tangibles, follow through to the end and always do the right thing -- just as I would do for my own family if faced with a similar situation. When I spend time helping clients define their goals and dreams, I know I have provide value as together we develop solutions to achieve those dreams. Let me help you secure your financial future. 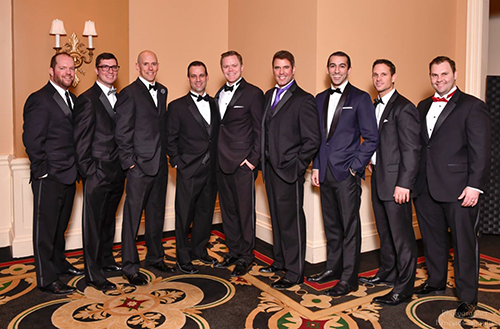 As a wealth management advisor for the Northwestern Mutual Wealth Management Company, my career path has been rooted in a desire to provide sound, thoughtful guidance in the form of a personalized comprehensive financial plan. I work to develop personal relationships with each clients & their families. When I make a recommendation, it is because I truly believe it is the right recommendation to make. I strive to consistently make decisions based on the personalized, individual best interest and long-term view of the personal situation of each client. Whether it be your business, family or the legacy they want to survive you, I am committed to being a trusted and authentic guide for your financial journey. 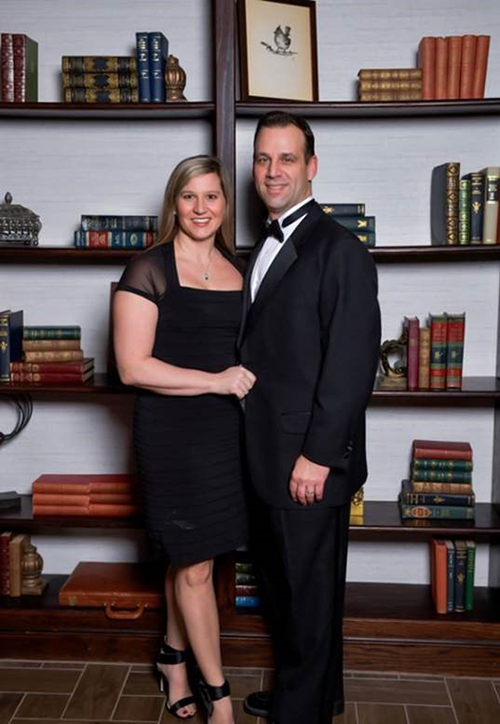 I graduated from Carthage College in Wisconsin with a bachelors degree in Accounting and Business Administration, and began with Northwestern Mutual in 2000. I went on to earn my Chartered Life Unerwriter® designation; the insurance profession's oldest standard of excellence launched in 1927. During my financial services career, I have earned several awards including the Life Impact Award and the National Association of Insurance and Financial Advisors, NAIFA® National Quality Award. I am also a lifelong member of the Million Dollar Round Table, which is a milestone achieved after ten years in the association. Million Dollar Round Table is an elite association in which financial representatives are able to join based on several production requirements. My additional licenses include Series 6 and 63 Financial Securities Licenses. For the last few years, I have had the privilege and honor to attend an annual meeting with the top performing advisors in Norhwestern Mutual. This meeting helps to combine the best practices and updates on our company as well as the financial services industry. In order to qualify to attend this meeting, advisors must achieve high production standards and perform at a high level consistently. I love to show my appreciation for my clients by offering unique and exciting events to experience with them throughout the year. 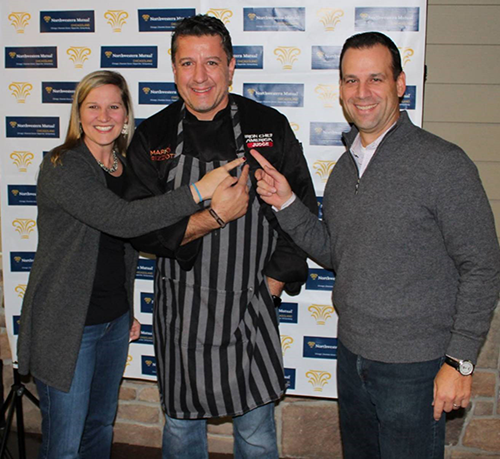 Last fall, we hosted a private cooking class with Iron Chef America Judge Mario Rizzoti. We enjoyed cooking lessons, an Iron Chef battle, and it was a great opportunity to enjoy time with my clients.